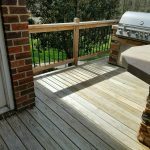 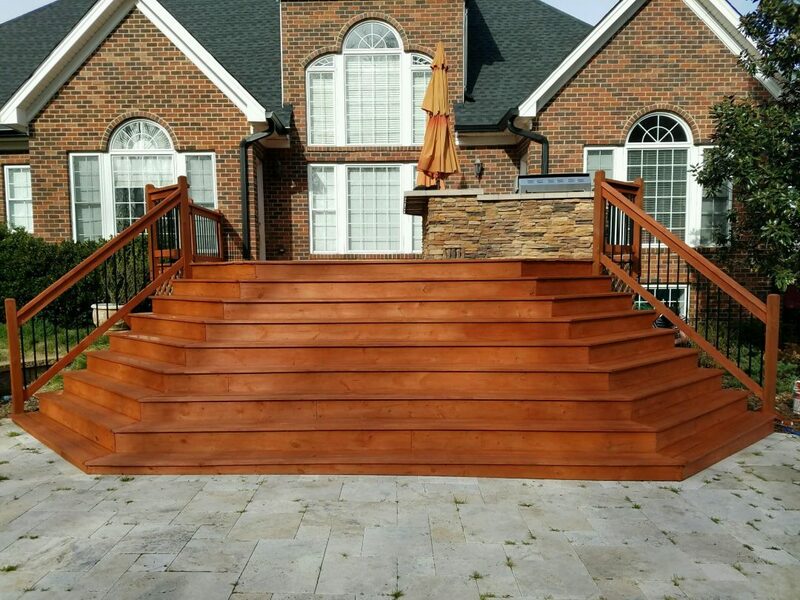 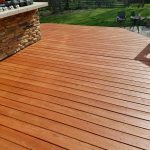 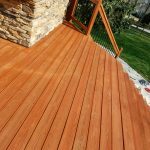 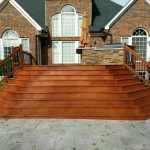 We completely transformed this deck into a beautiful outdoor space right in time for the beautiful weather. 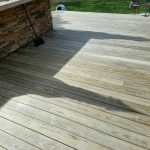 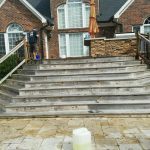 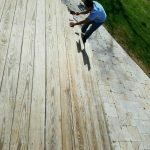 Before staining, we prepared the deck by thoroughly pressure washing it first. 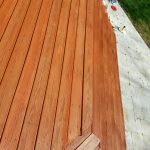 After the cold front passed, (we needed temperatures above 50 degrees and without rain for two days) we were able to apply the stain. 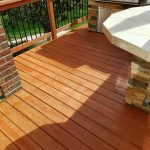 The Keller family was extremely pleased with the results, as were we!